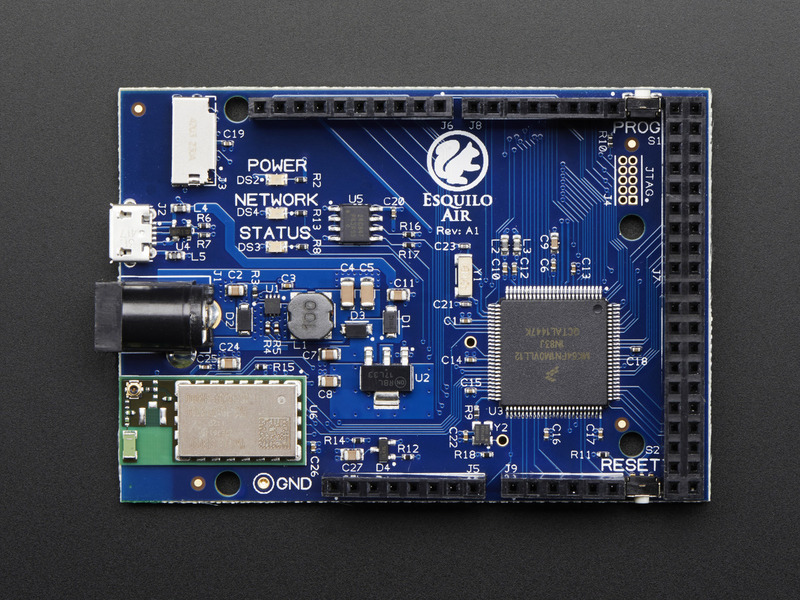 The Esquilo Air is everything you'll need to make any stand-alone internet enabled devices in a matter of minutes! 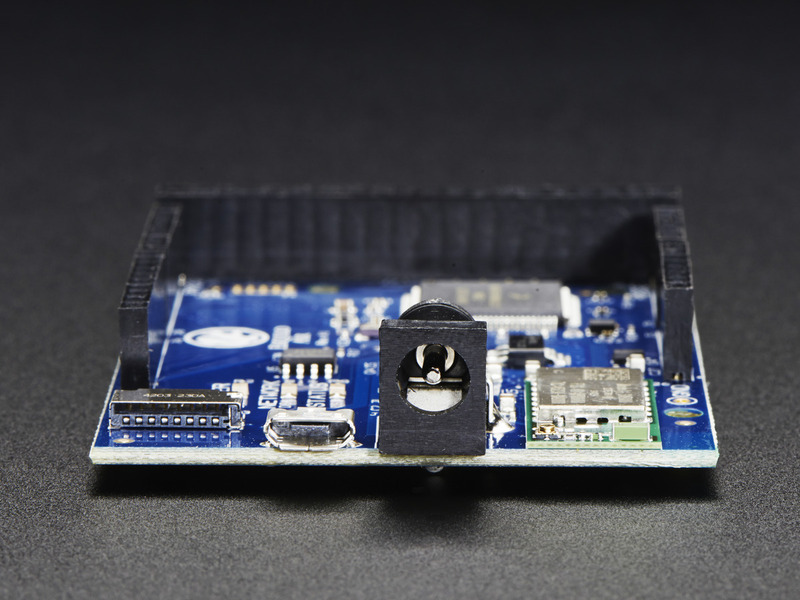 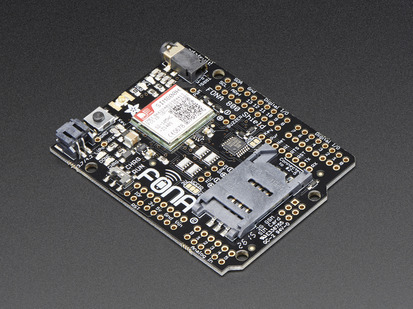 This new generation of WiFi boards has a built in web-based IDE - that is, its on the board itself. 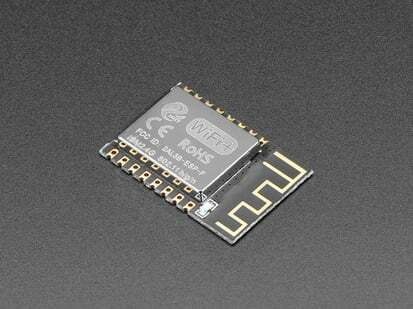 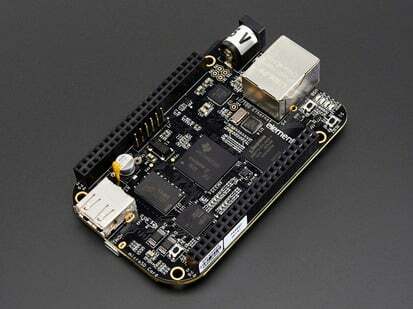 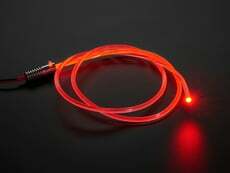 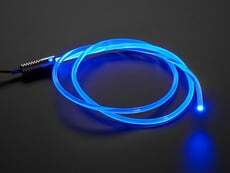 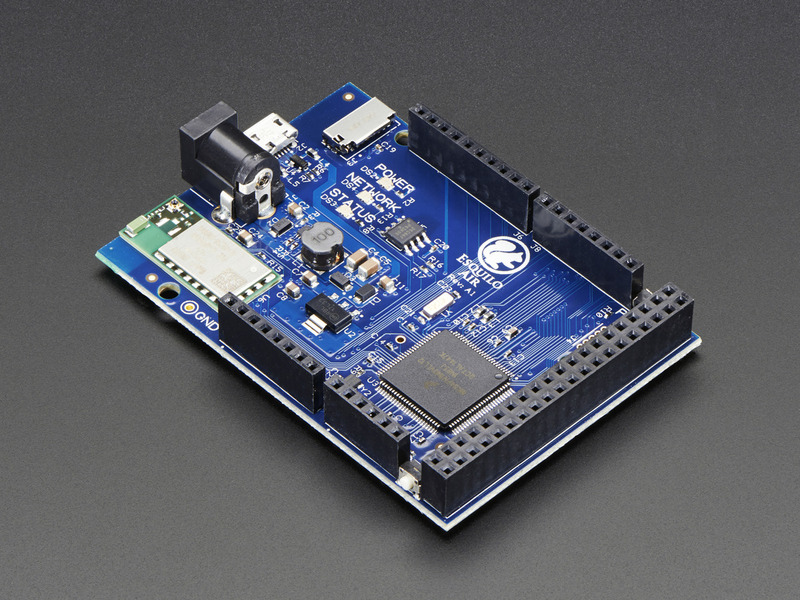 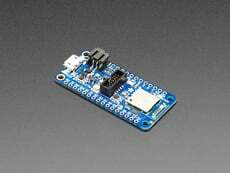 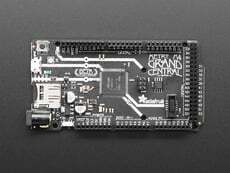 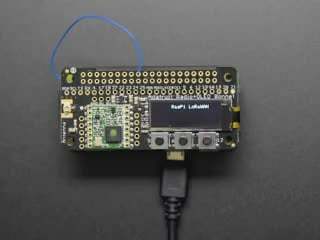 Yet, its got the lightweight speed of an embedded Cortex M4 processor. 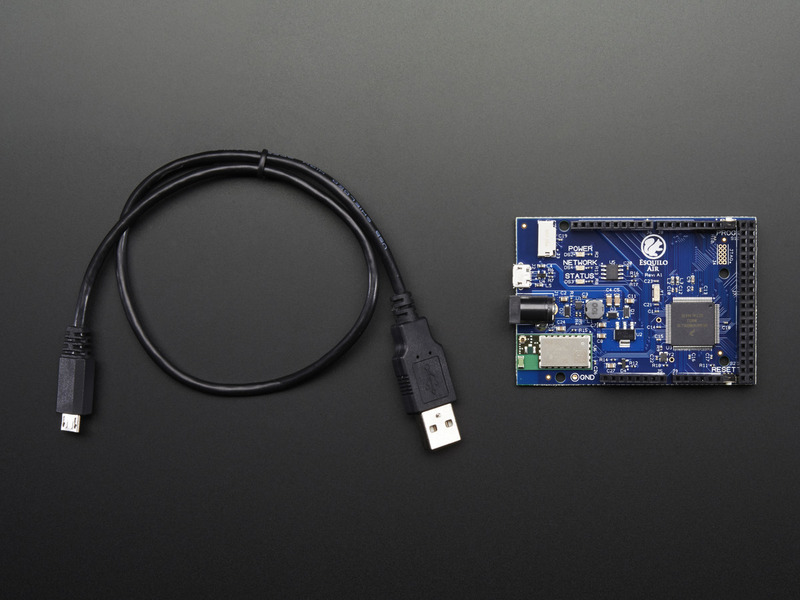 This complete IoT development system comes equipped with 1MB of flash, 18 PWM outputs, Arduino-compatible pin headers, a hardware cryptography engine and more! Most importantly, this board has built in WiFi and an IDE with full source debugger. 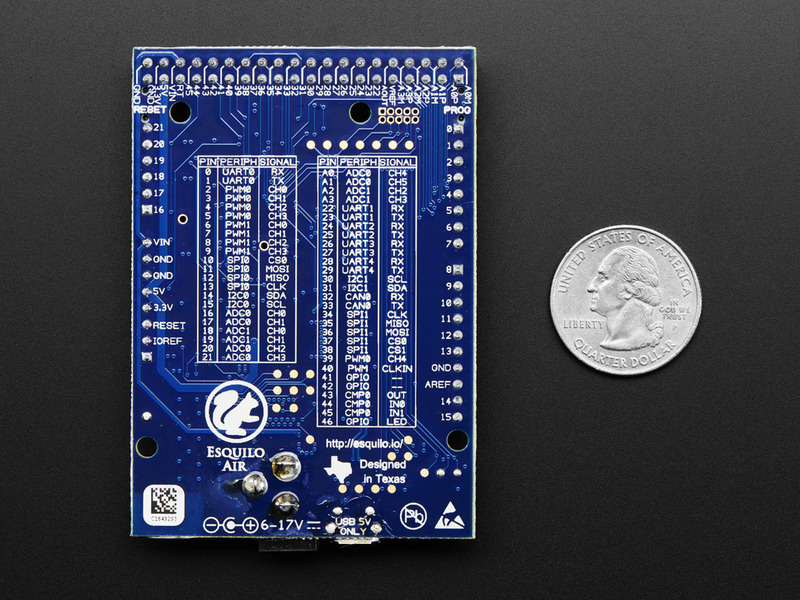 All in the palm of your hand, no cloud required. 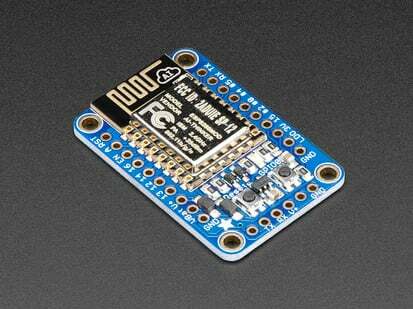 Write your own code or load it in via the built in micro SD card slot! 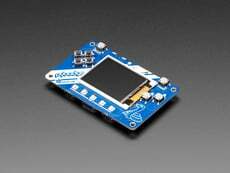 Note: No micro-SD card is included with the board. 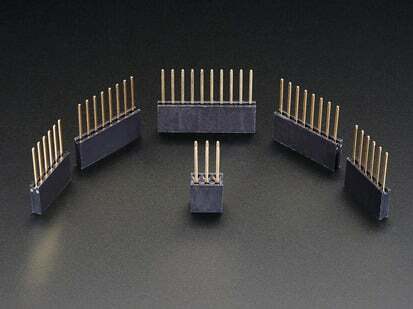 It is shown in the picture for illustration purposes only. 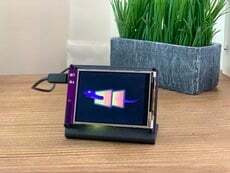 This product is only for sale in the USA! 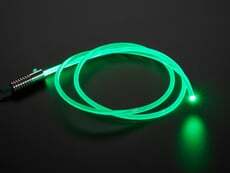 Product Dimensions: 78.6mm x 53.6mm x 12.8mm / 3.1" x 2.1" x 0.5"